With increase of popularity of personal mobility devices in Singapore hoverboards are becoming more and more popular. 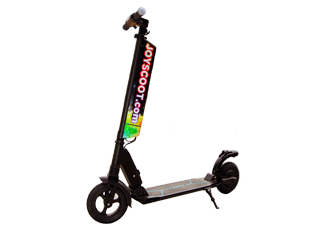 Joyscoot kiosk is offering following model(s) for rental to enjoy around Marina Bay area or purchase to use at your convenience. Hoverjoy is not just any hoverboard. 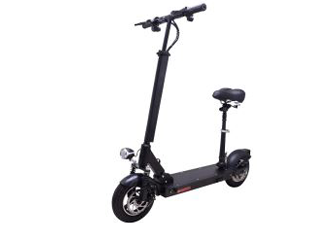 It is one of the most stable on the market and balances the passenger really well while providing a very smooth movement and enjoyable ride. Joyscoot’s Hoverjoy is no ordinary hoverboard. It takes no more than 5 minutes to master a ride on the Hoverjoy and its battery can take you on a ride that lasts up to 2 hours. 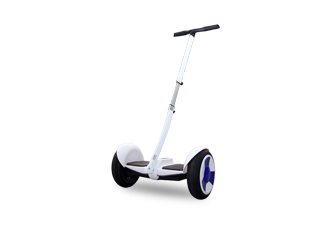 For the longer journey try out our Joyrider which is more suitable for extensive adventures. * When rented for full 24 hours daily rental. Where is the best place to ride a hoverboard in Singapore? 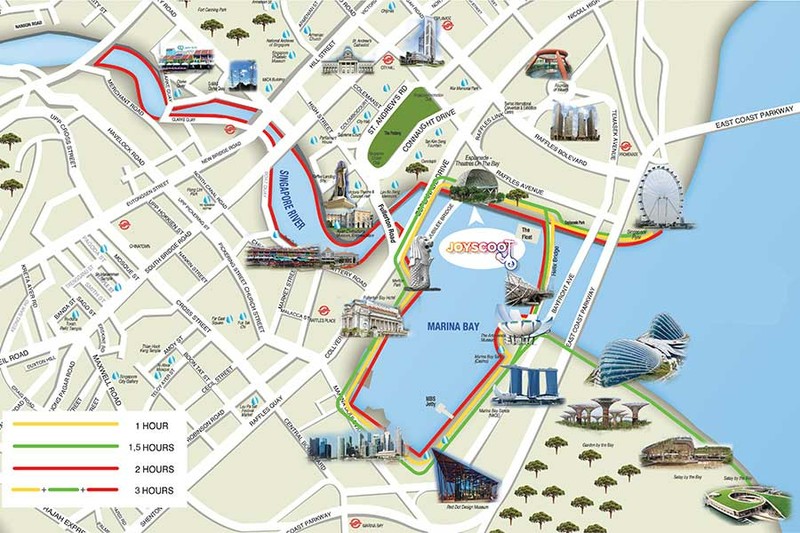 When asked this question we can confidently say that Marina Bay is the best place to rent and ride scooters in Singapore! The area arround it has perfect wide pedestrian shared paths and most beautiful sights of modern Singapore that guarantee you doezens of wonderful pictures. We have prepared a simple map for you to see where you can ride scooters that you rent from Joyscoot and how long each path will take. These picturesque routes will take you through colonial buildings, beautiful bridges, museums and places of tourist interest like Esplanade Theatres, Merlion Park and Marina Bay Sands. Singapore Flyer and central business district will add to more sights and make you leave with wonderful photoes and memories. 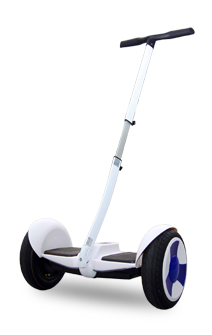 Ride hoverboard in an organized and orderly manner, taking public safety as priority at all times. Do not exceed speed limit (15km/h on footpaths, and 25km/h on pavements, shared paths and cycling paths). Always stop to assist when involved in an accident, exchange particulars if necessary. 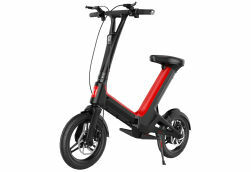 Electric scooters are not allowed on public roads. Electric scooters must be equipped with lights and to have them switched ON during hours of darkness. "Recommendations on rules and code of conduct for cycling and the use of scooters and personal mobility devices in Singapore"